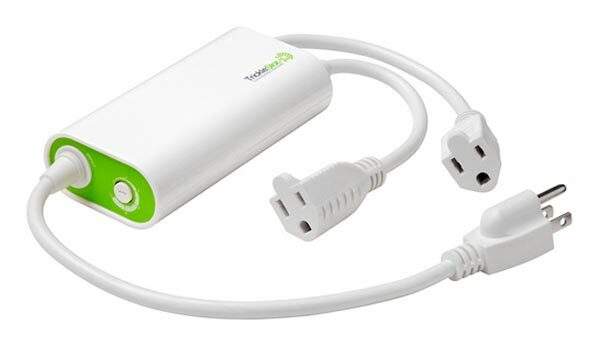 Here is a useful green gadget that is bound to save you power and cut down on your electricity bills, the TV TrickelSaver. The TV TrickelSaver can be connected to your Xbox, PS3 or any gadget you use with your TV, when you switch your TV off the TV TrickelSaver will automatically recognise that it is turned off and it will shut off your other gadgets as well. This is a great idea, as I am always forgetting to turn my Xbox 360 off when I turn the TV off, if you want one they are available for $34.95 from Trickel Star.